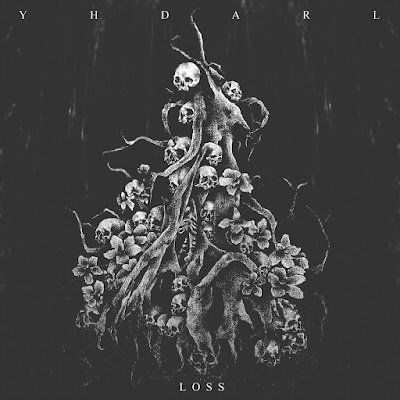 I knew I’d read the name YHDARL before their most recent album, Loss, came out, but I own none of their back catalog. Checking back in with 2017’s Antithesis, I realized why: They were a bit too far into the drone realm for my particular tastes. 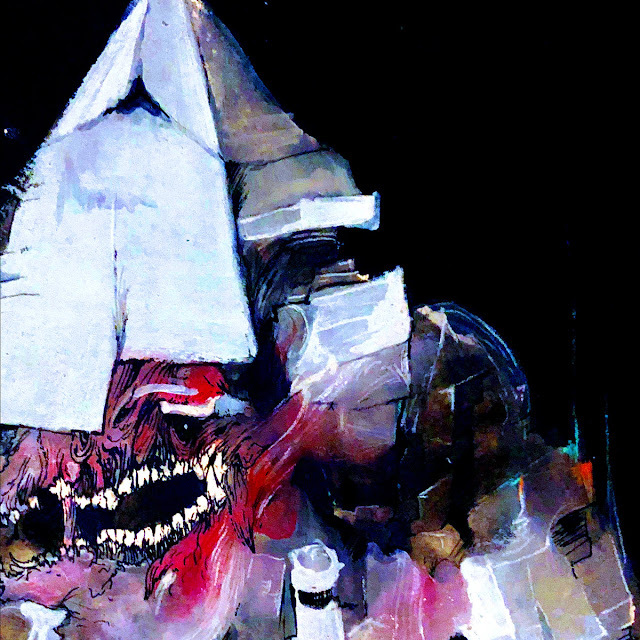 And although they haven’t completely abandoned that particular aesthetic for Loss, it’s a different beast entirely. The vocal performance is a tour de force of insanity. 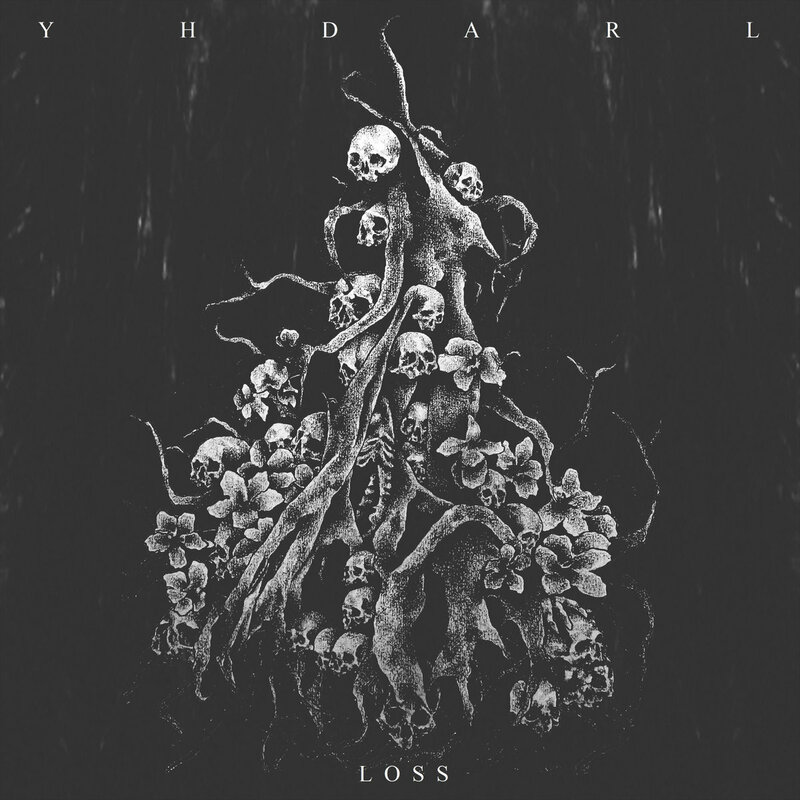 The duo of Déhà and Larvalis bring contrasting male/female vocal performances, but at times, you’ll be hard pressed to tell which is which, never mind the handful of guest vocalists that contribute to the din. There’s depressive BM-style screaming, bellowing, laughing, howling, and perhaps even more terrifying, at least some of the vocals are in French. That doesn’t preclude some ethereal, choir-like vocals in “Despise - Pity,” for example, but the overall impression is madness. I think I’d find it all a bit over the top if it weren’t done with such conviction and skill, and the instrumental music itself is rock solid. 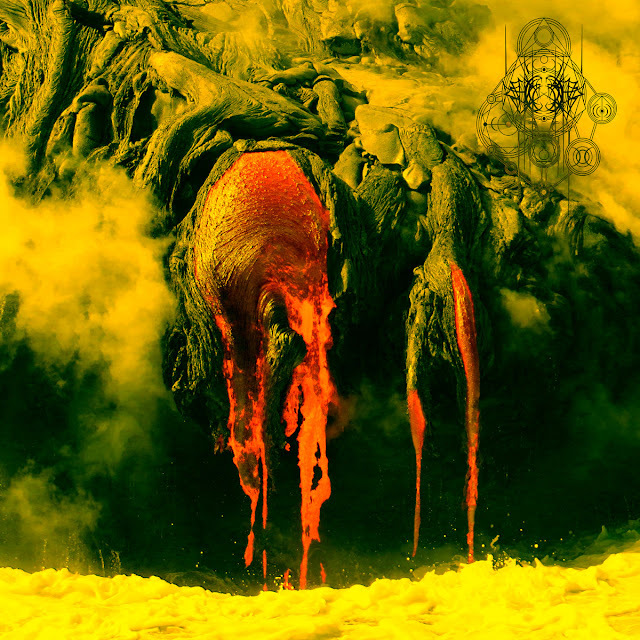 You get everything from drifting doom to the required blast-beating fury, and if the musical structure is a bit meandering, it’s somehow captivating nonetheless. 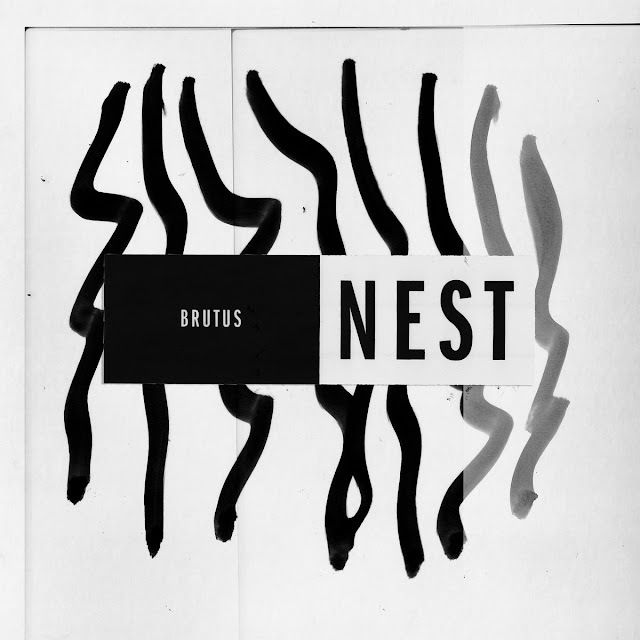 A true blast of oddity that holds up under repeat listens.